Music – A Family Tradition is a dynamic and entertaining 45 minute documentary film that looks at four extraordinary musical families – Charlie Biddle and his family and the Sherwood Family in Montreal, the Richardson Family in Toronto, and the King Family in Vancouver. The film shows how these black families embraced music as a life-long tradition that has been handed down from mother to daughter and from father to son. We learn how music has played an integral part in the lives of these four families – how music has bonded them as a family, made life more complicating, and has provided the spiritual and emotional glue that has held them together. 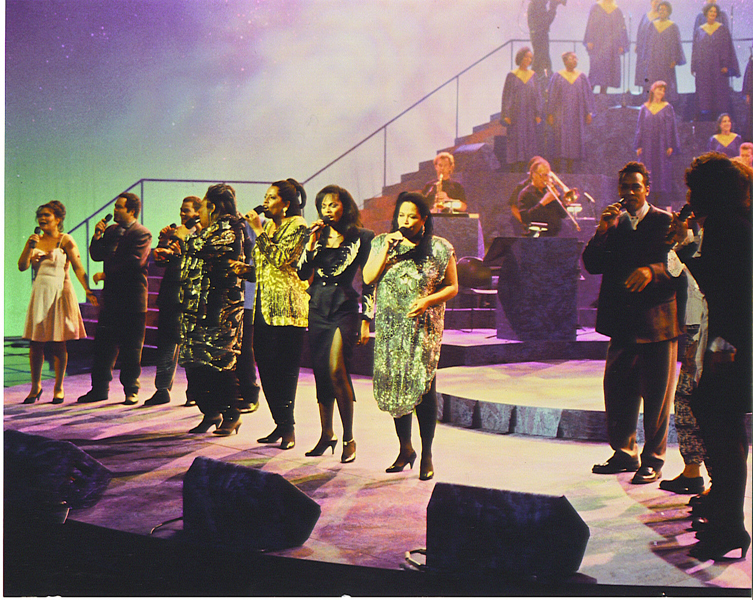 It is story that captures some amazing musical performances of black music from Gospel to jazz to R&B. The climax of the film is a blow-out concert featuring the talents of all four families performing on stage. “Music – A Family Tradition” received a 1997 Gemini Award (Canada’s most prestigious television award) and was nominated for an International Emmy Award.